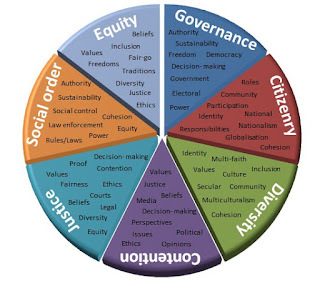 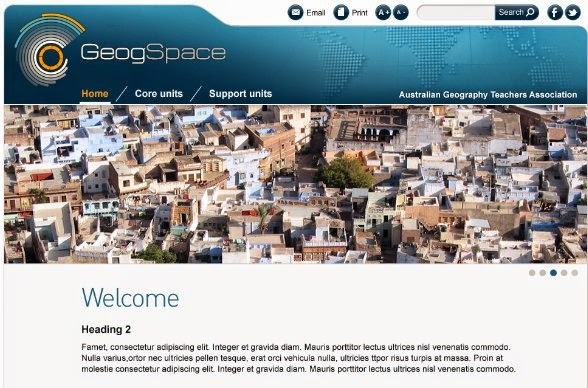 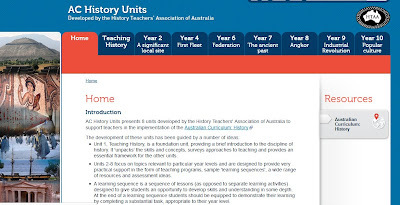 * DECD Australian Curriculum: HASS resources worth a look! 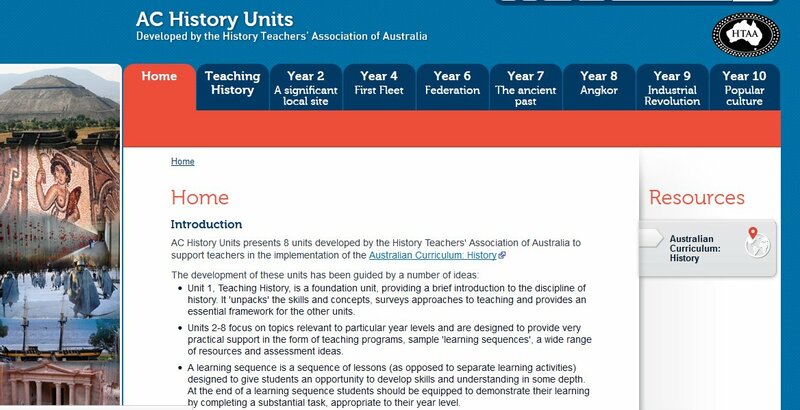 DECD has recently launched their "Making the Australian Curriculum work for us' resource to support the teaching and learning of the Australian Curriculum: HASS. 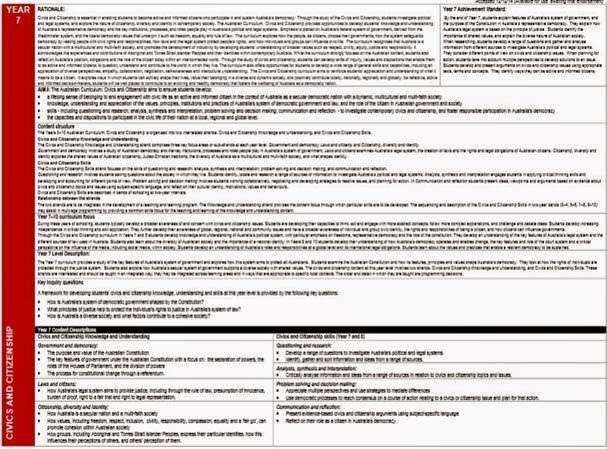 As you can see below the resource to date includes a creative animation, broadsheets on the curriculum and 'talking heads'. 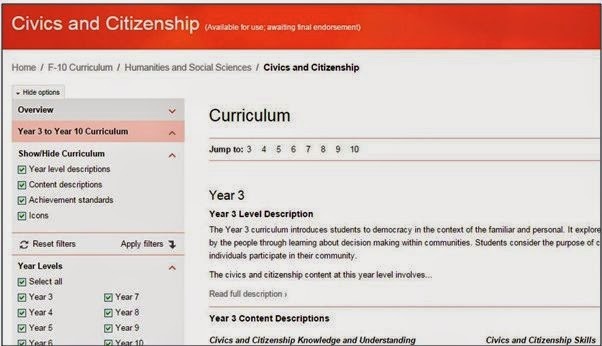 The curriculum, year by year, all on one page in the Learning Area Explorer (including Civics and Citizenship and Economics and Business). 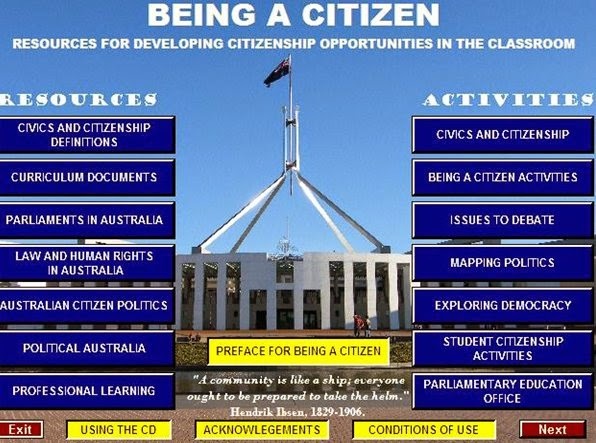 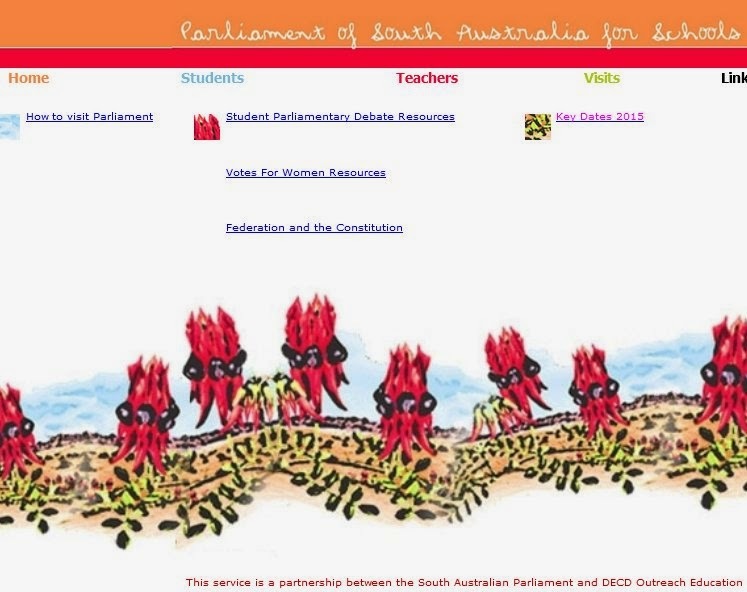 A great resource for commemoration activities, historical research and work on Australian identity in the Civics and Citizenship curriculum.